Home News Albany Online Enrolling for the 2018-19 Academic Year! 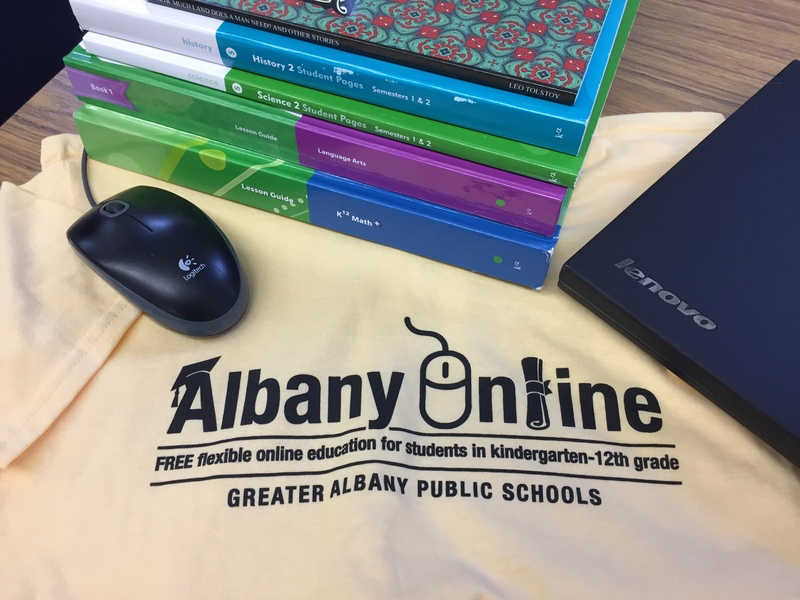 Albany Online Enrolling for the 2018-19 Academic Year! 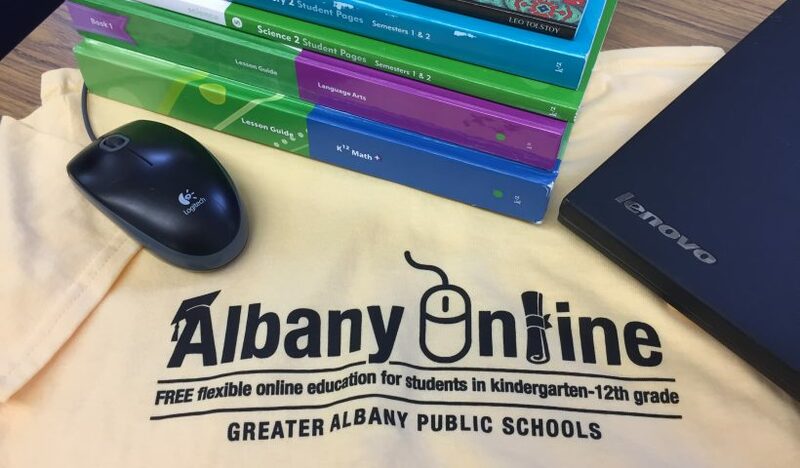 Albany Online is a public school program using an innovative educational model to provide your child with the best online education possible. As a program within the Greater Albany Public School District, our unique educational approach allows us to tailor an education that is specific to each learner. By enrolling in our school, you are partnering with a team of knowledgeable and experienced educators. Teachers work with you in monitoring student progress, attendance, and content mastery while providing professional insight, instruction, and support. Our administrative staff is committed to the success of every child in the program. We know that choosing the right educational setting for your child is an important decision for any parent to make. We encourage you to learn more about our program and how it may benefit your child. Our dedicated staff is here to assist you as you go through this exciting endeavor. Call: 541-967-4607 for more information.